Is there a way to recolor lines without having to redo them? 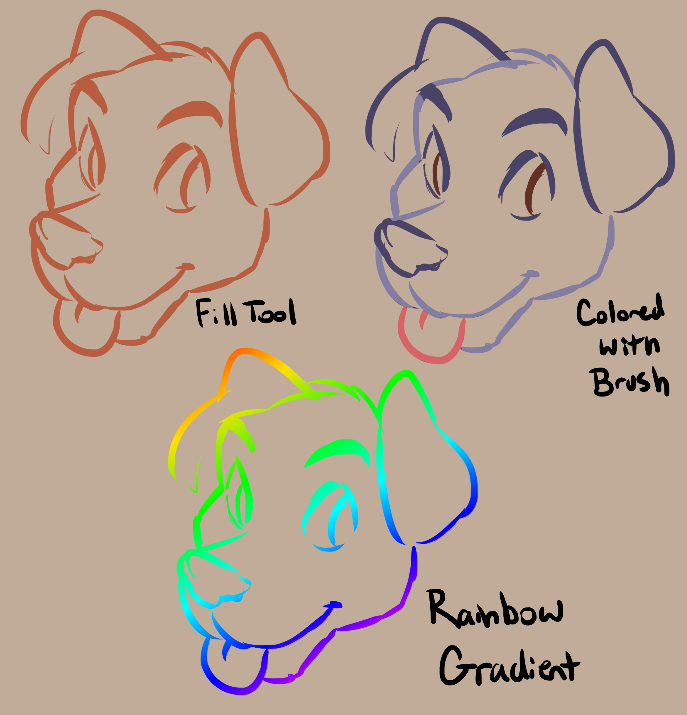 In like the same way of Photoshop where you’d add a cllipping mask and can isolate the line art so you color just the lines alone. You can just keep the line art on a separate layer. You can use replace color to change any colors after that. There’s also the shading ink with the pen.